There are quite a few differences between the Chaldean and the Pythagorean systems. The algorithms and the personalities of the numbers in Chaldean Numerology are so different from the Pythagorean system, it might as well be considered as different as Astrology and Numerology. For example, the Chaldean system is based on the numbers 1 through 8, not 1 through 9, although the 9 does play a role in certain situations. Pythagorean Numerology pays more attention to the full name at birth than to the shorter name used in day-to-day social settings ... the opposite is true for the Chaldean system. The numerology values of the letters are also different, and the list goes on. No system is better than another, whether comparing Pythagorean Numerology or Chaldean Numerology, or Astrology, or palmistry or any other method. They are all valid and the quality depends on the experience and the knowledge of the practitioner, not the system of his or her choice. Trying to do both, Chaldean and Pythagorean systems, can cause chaos and confusion. Pythagorean Numerology continues to evolve, be enriched and fine tuned over the ages, while the Chaldean method stopped evolving in the days of Babylon. Addition, there is a mystical undertone to Chaldean Numerology that is more in tune with old and thoroughly dead forms of religion and cultures than with today's modern human beings. Of course, that mystical tone is exactly what makes it attractive to Chaldean Numerologists, and there are certainly a number of them who are as good at what they do as those who have chosen other methods. In the end, it is purely a matter of personal preference. 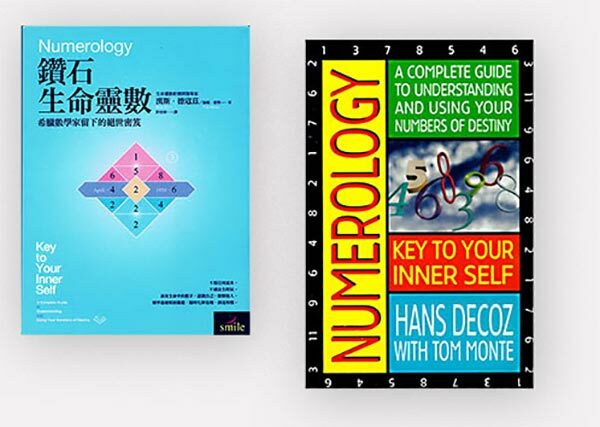 Thank you so much for your work in numerology. In a world of such chaos and disruption it is good to see the wisdom of the ancients available to the people.